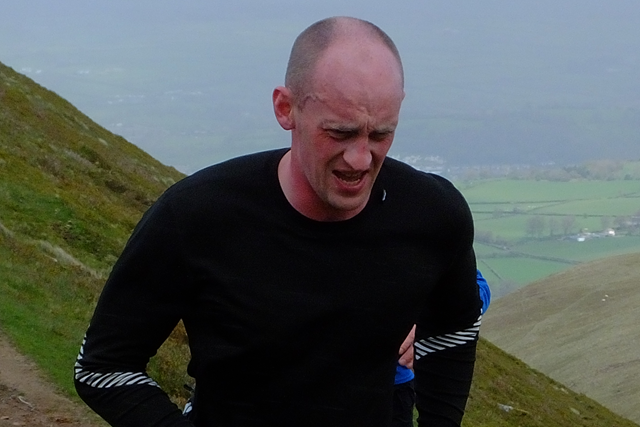 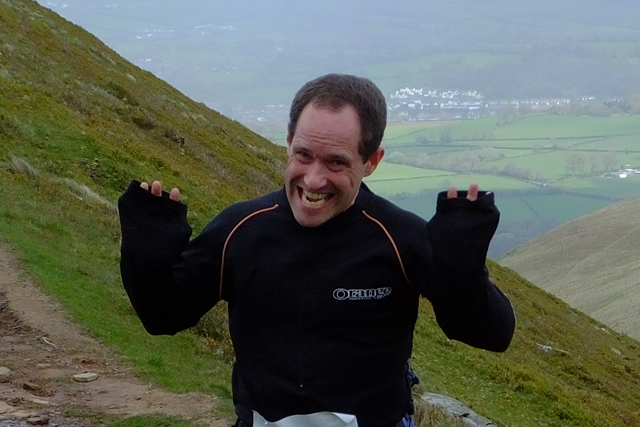 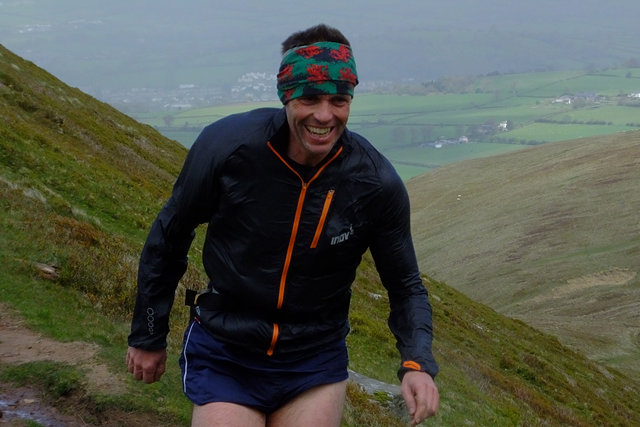 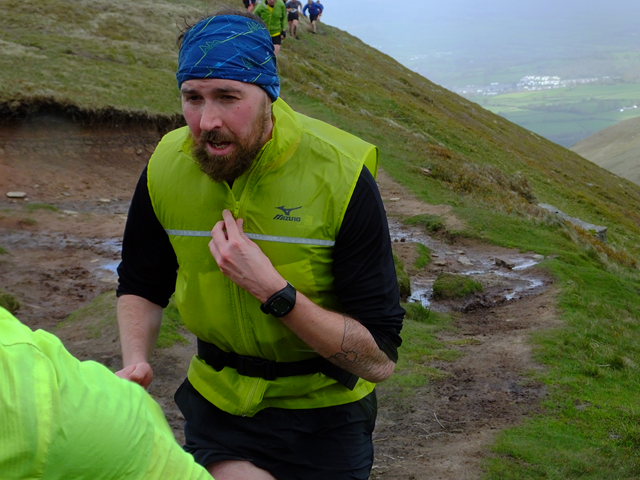 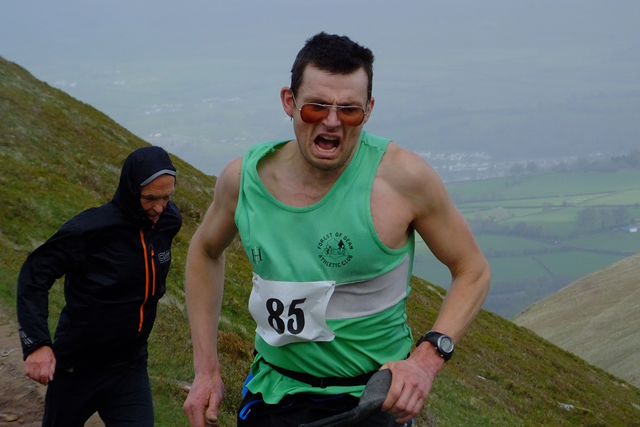 The Mynydd Du blog is for members to post stories and photos from races, and for club officers to post any information that doesn't easily fit anywhere else. 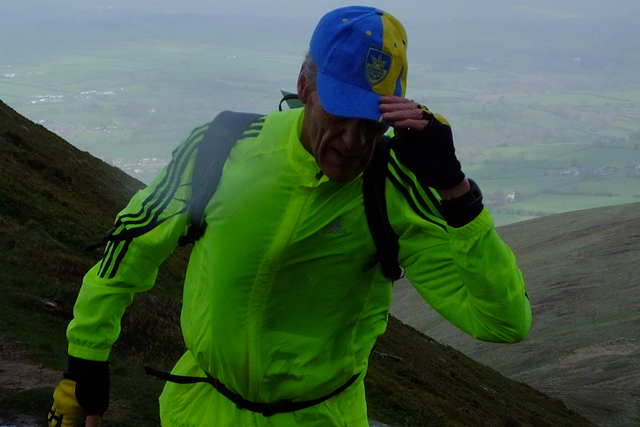 If you are a member and you want to post, please contact the webmaster. 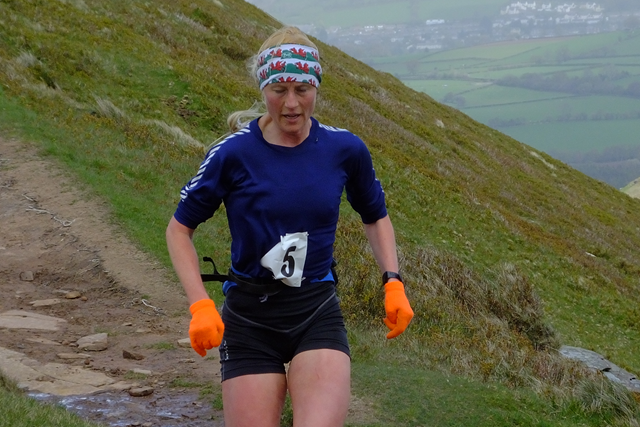 Based on a work at https://www.mynydd-du.org.uk/photos-from-the-sugar-loaf-race-2017. 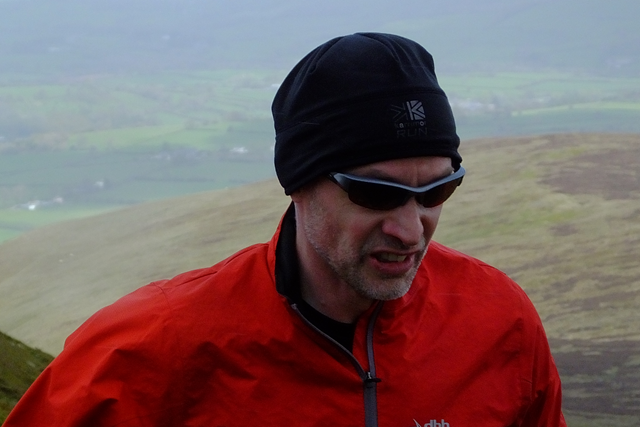 Just to note that you can now see who the club mileage monsters are on Strava, and at the time of writing there are 21 club members regularly tracking their runs and rides. 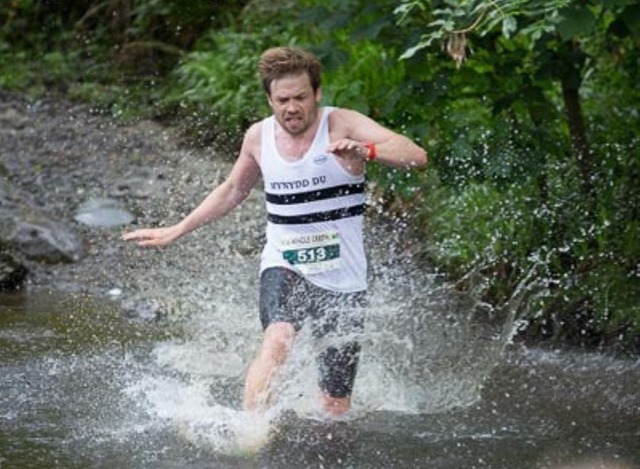 An excellent result for Toby Pearson, finishing 12th overall behind 6 horses and a relay team, so 5th individual runner overall in a time of 2:45:25. 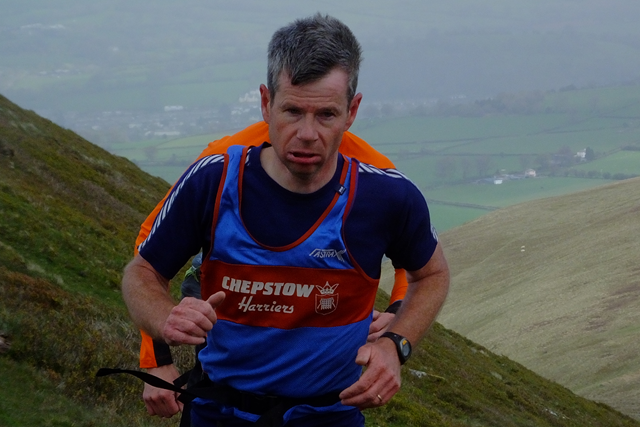 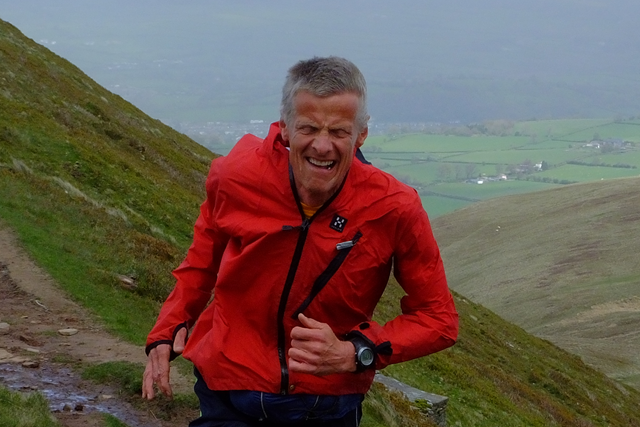 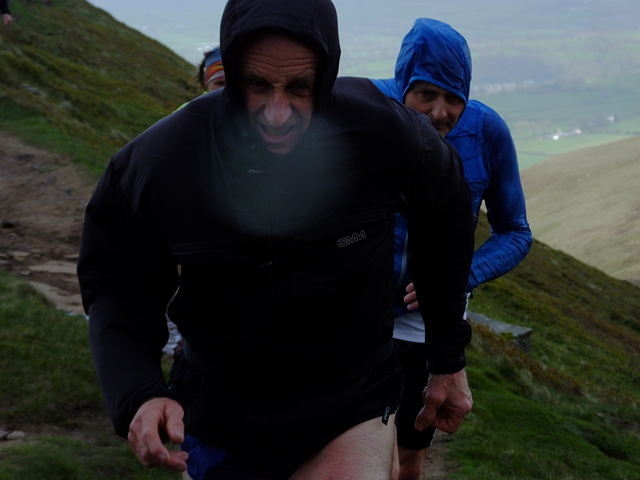 Photos from the Cribyn Race 2016 by Crispin Flower is licensed under a Creative Commons Attribution-NonCommercial-ShareAlike 4.0 International License. 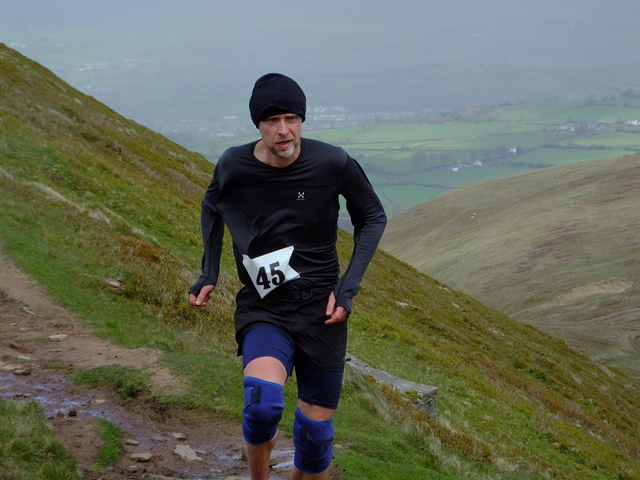 Based on a work at http://www.mynydd-du.org.uk/photos-from-the-cribyn-race-2016. 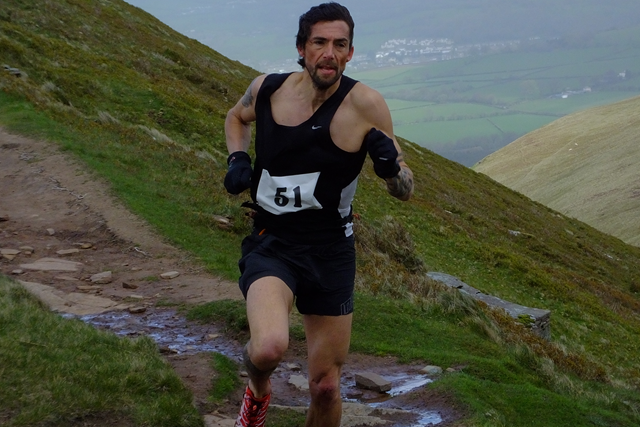 Photos from the Sugar Loaf Race 2016 by Crispin Flower is licensed under a Creative Commons Attribution-NonCommercial-ShareAlike 4.0 International License. 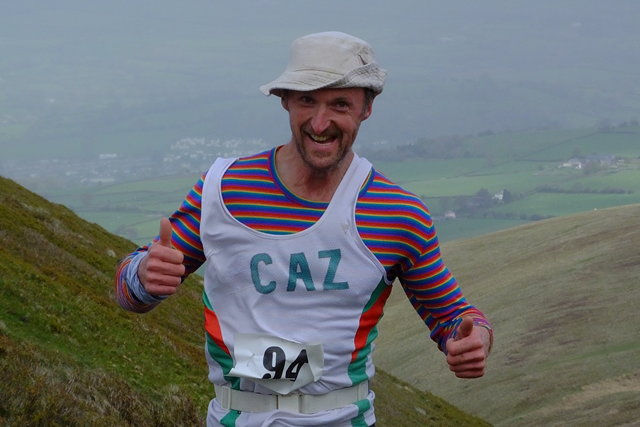 Based on a work at http://www.mynydd-du.org.uk/photos-from-the-sugar-loaf-race-2016.